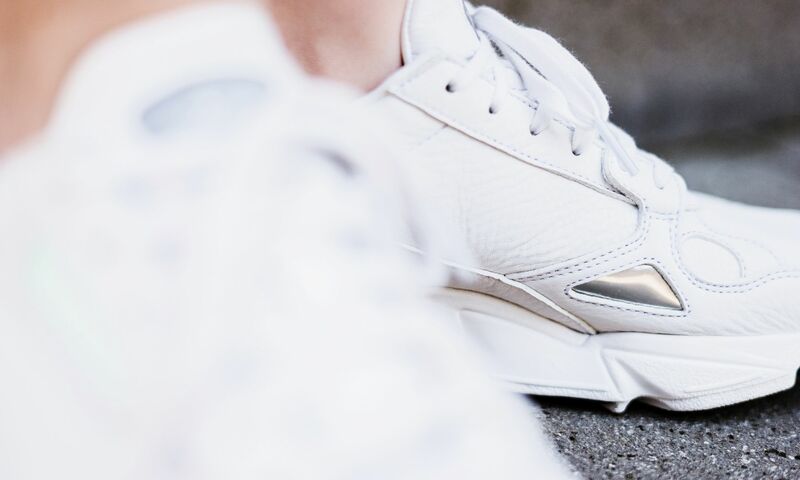 The Kylie Jenner-approved Falcon sneaker has gone from strength to strength this year. Decorated in a variety of exciting colourways, adidas’ chunky silhouette will complete any wardrobe in style. So we couldn’t be more excited to share a first look at the brand’s upcoming rendition. 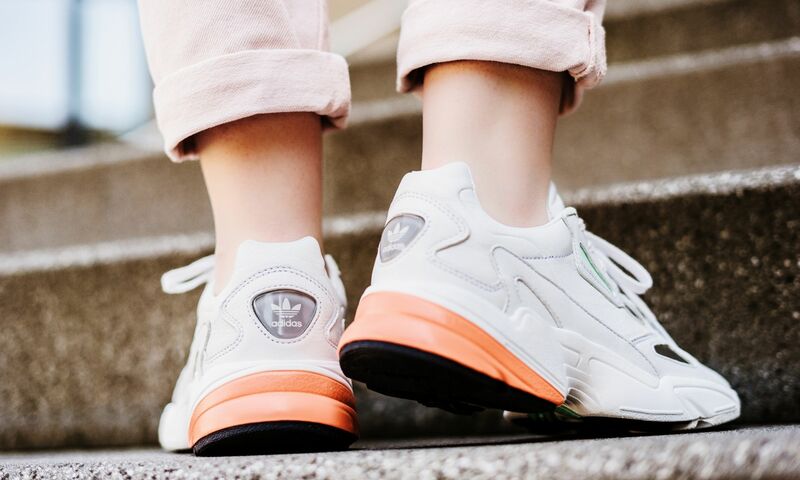 In an Autumnal twist, the Falcon’s leather upper is painted in a light grey hue in this release, which is contrasted by a bright pop of orange at the heel. 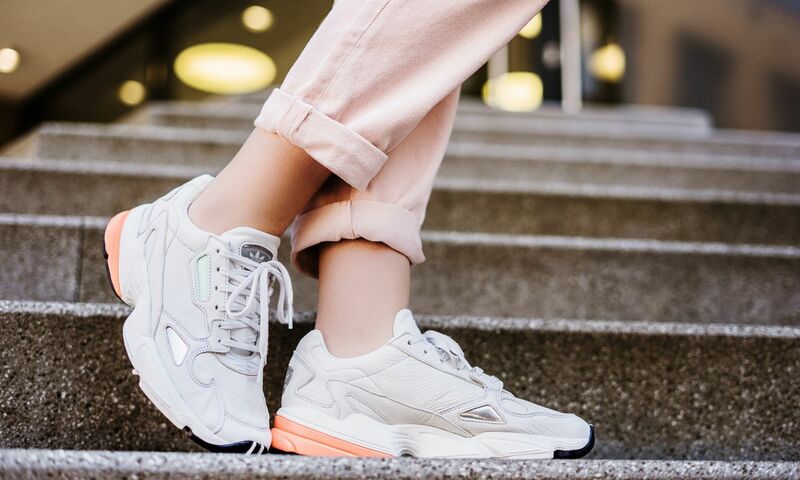 This sneaker perfectly combines a minimalistic colourway with a bold silhouette. A mirrored panel and Trefoil branding complete the look, characterising the sneaker’s fusion of ’90s style and futuristic elements. If you’re excited to get your hands on this design, the “Easy Orange” Falcons will be available to buy from November 20th. For more news on the Falcon, check out adidas’ metallic silver pair.